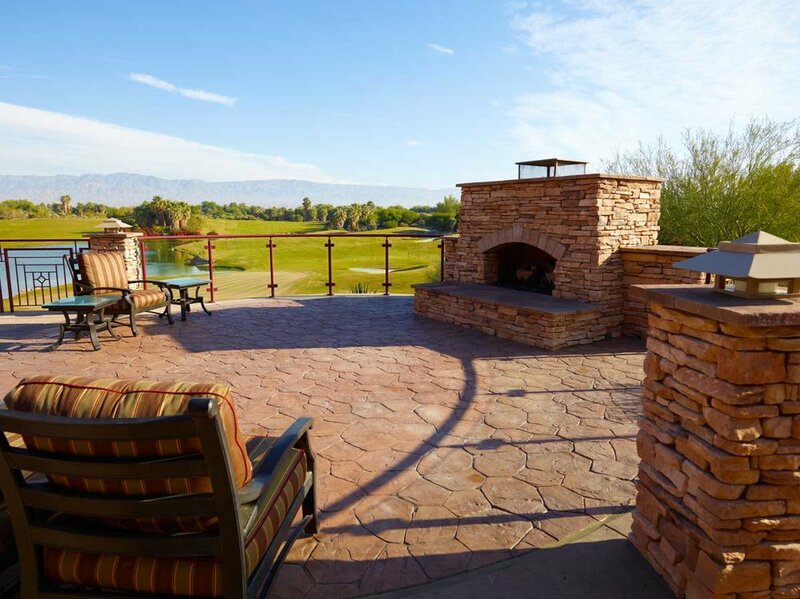 This project was an expansion of the Clubhouse terrace and kitchen. 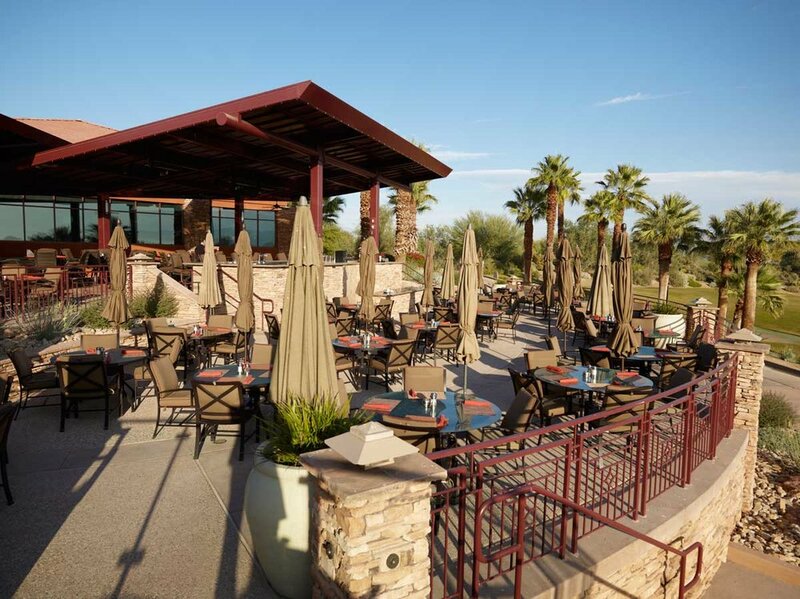 Also included was a renovation of the bar and a canopy addition. 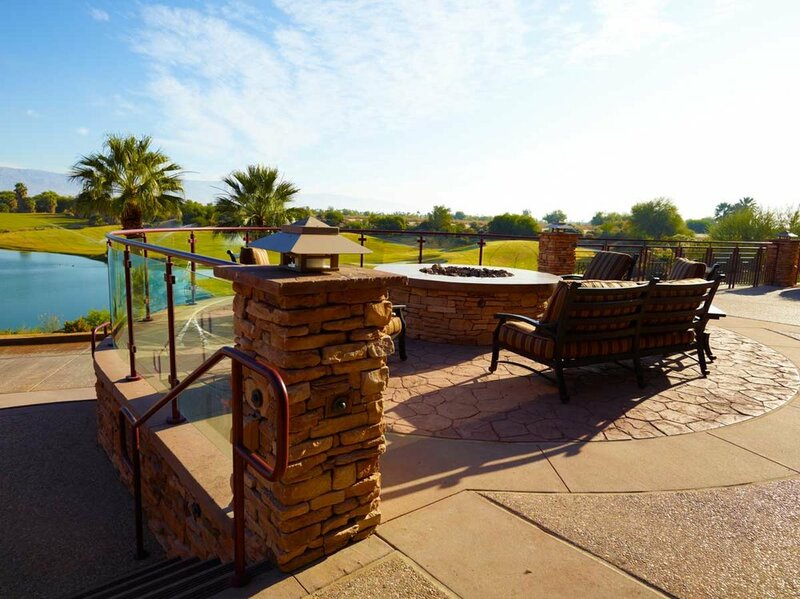 A sweeping staircase leads from the green golf course to the two new terraces, a fire pit, fireplace, outdoor bar, and lounge. 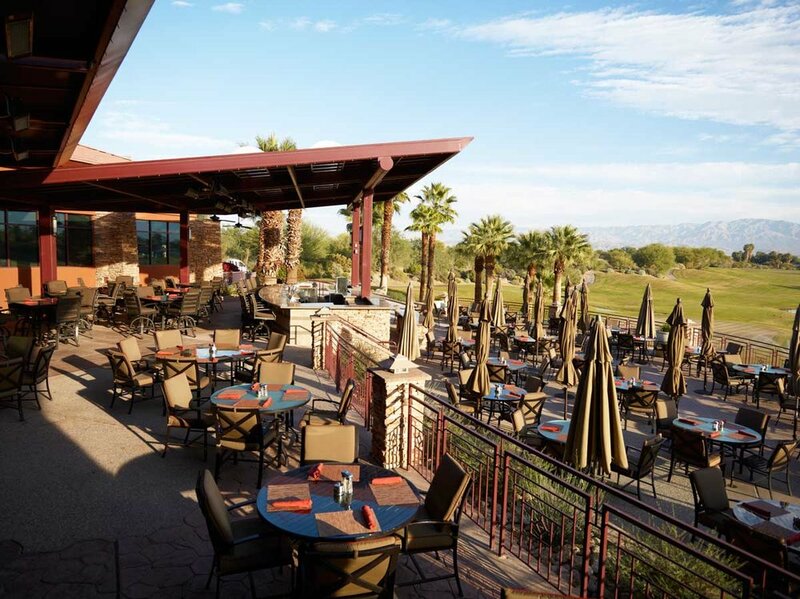 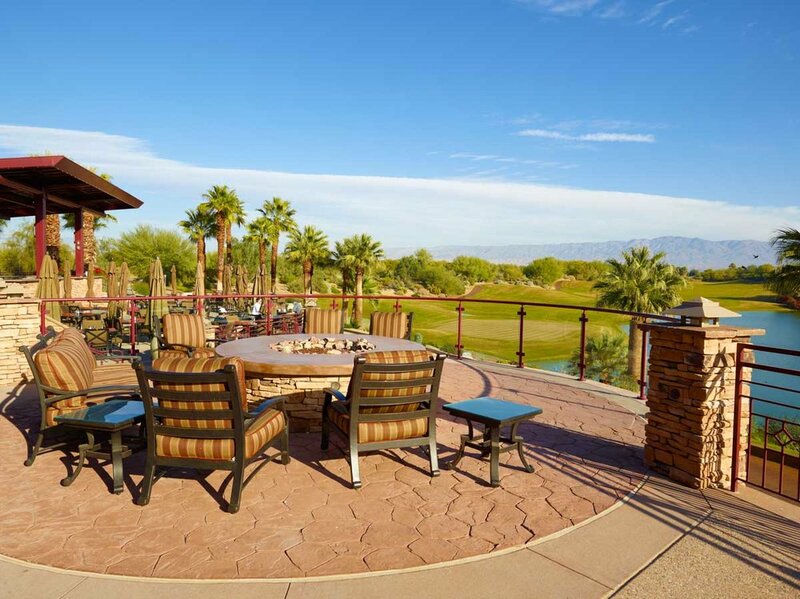 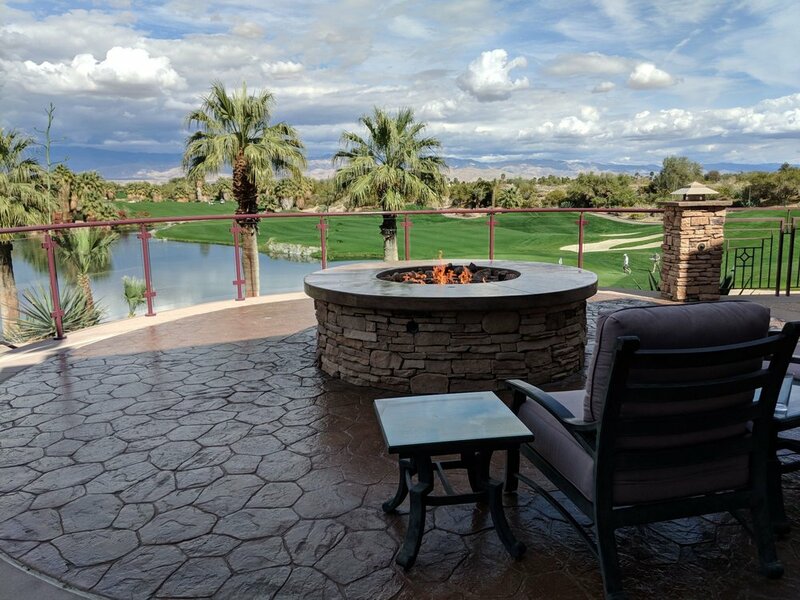 These upgrades provide a more hospitable environment for the guests of Desert Willow Golf Resort and ensure a higher level of service and comfort than ever before.